Why Amaris B. Clinic and Dr. Ivan Puah are the names to look out for in body contouring, liposuction and aesthetics in Singapore. 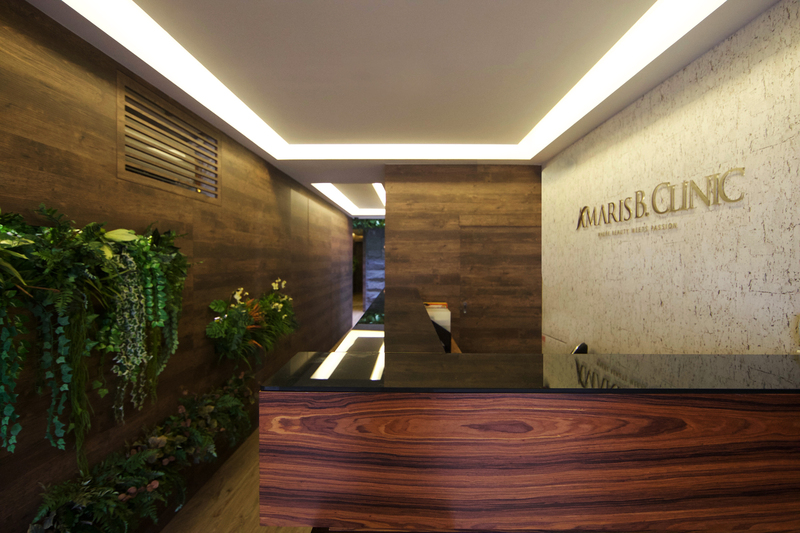 Founded in 2004, Amaris B. Clinic’s goal was to offer affordable yet high quality aesthetic treatments to a wider demographic, not just the privilege nor only the affluent can afford. Amaris means “promised by God” in Hebrew while B symbolises “everlasting beauty”. This clinic believes that everyone deserves to be beautiful and began to offer minimally-invasive body contouring treatments. With its good reputation, Amaris B. Clinic quickly became the go-to clinic for body sculpting and contouring treatments. Liposuction treatments are offered as an in-clinic treatment where patients could have the procedures done without the need for general anesthesia or hospitalisation and with lesser downtime. In 2006, they became one of the first clinics in Singapore to offer VaserLipo. Since the last decade, their clientele base has increased in leaps and bounds, cementing their reputation as the Body Sculpting and Contouring clinic. “At Amaris B. 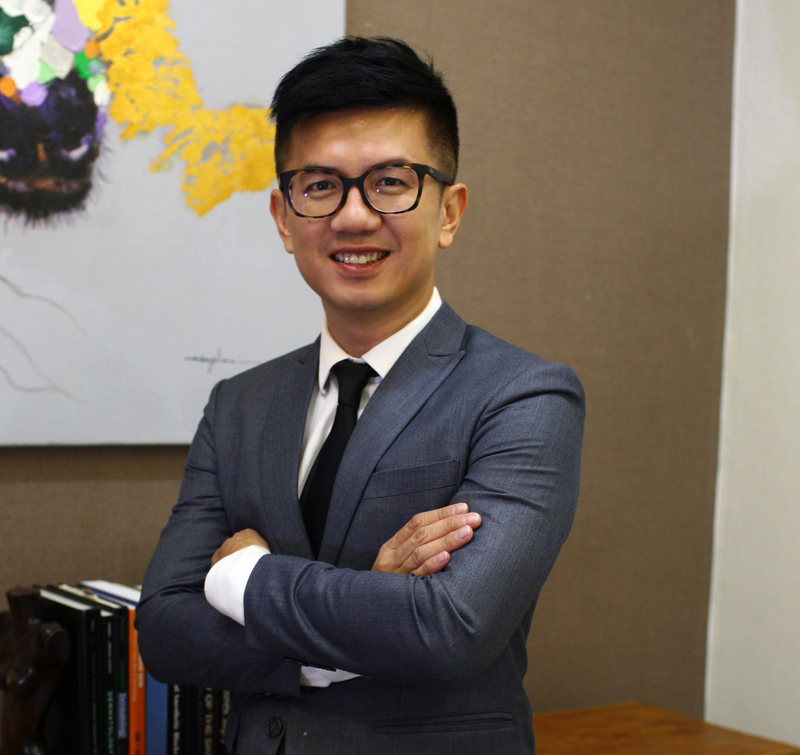 Clinic, our passion is the driving factor behind our success and more importantly, for us to constantly be at the forefront of new technology in aesthetic treatments,” affirms resident doctor and founder, Dr. Ivan Puah. In keeping with the times, Amaris B. 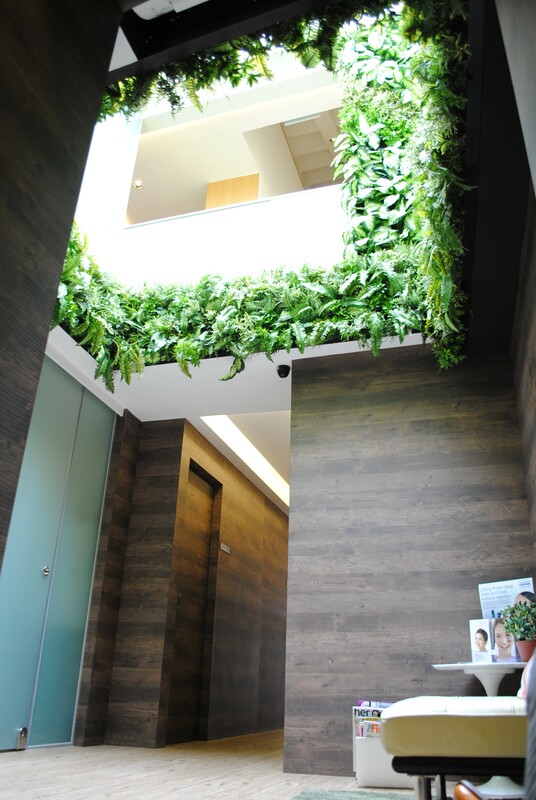 Clinic has also started to offer Traditional Chinese Medicine (TCM) treatments to complement their aesthetic programmes – and became the pioneer aesthetic clinic in Singapore to offer cosmetic acupuncture as an alternative treatment to help their patients achieve their aesthetic goals. Dr. Ivan Puah started Amaris B. Clinic in 2004 and since then, the clinic has established itself as a reputable medical facility that has helped many patients fulfill their beauty and aesthetic goals. A graduate from the National University of Singapore (M.B.B.S. ), Dr. Ivan Puah’s commitment, dedication and passion to his craft are evident as he continuously strives to expand his knowledge and enhance his expertise by attending workshops, courses and conference – locally and overseas. The drive to excel in what he does has seen Dr. Ivan Puah travel to places like Italy, Argentina and the United States to receive in training in treatments such as Laserlipolysis, VaserFull Body Sculpting and also Vaser Assisted High Definition Liposculpture (VAHDL), where he received personal training from Dr. Alfredo Hoyos, the pioneer of VAHDL. Dr. Ivan Puah also had the privilege of being personally trained by renowned French renowned plastic surgeon, Dr. Pierre Francois Fournier, on Syringe Fat Grafting, Liposculpture, APTOS thread and Curl lift, in Singapore. His exemplary attitude has led him to obtain a Diploma in Acupuncture awarded by the College of Traditional Chinese Medicine (Singapore), which certifies him as an Acupuncturist with the Traditional Chinese Practitioners Board, Singapore. Armed with knowledge in both Eastern and Western medicine, Dr. Ivan Puah is the sought-after doctor for holistic beauty programmes that will enhance his patients’ confidence and beauty. Not one to rest on their laurels, in 2013, Amaris B. Clinic collaborated with two holistic medicine practitioners, Abundant Earth and Osteopathic Pain Relief Centre (OPRC), to help patients discover and experience a higher level of confidence and well-being. A minimally-invasive liposuction technique that targets unwanted fat cells in the abdomen, hips, thighs, arms, back, knees, neck and chin leaving important tissues such as the nerve, blood, vessels, and connective tissues largely undisturbed, it’s powerful enough to eliminate substantial areas of fat but gentle enough to treat delicate areas. During treatment, tiny incisions are made into the targeted areas and a device that emits ultrasonic waves is inserted to precisely break down and liquefy the fat cells. The liquefied fat cells are then removed and the incision stitched up. ADR-C Breast Enhancer™ not only improves the size and shape of your breasts, it also removes fats and sculpts your body as well. This treatment transfers stubborn fats from your abdomen, thighs or any other areas to your breasts to create a fuller and natural appearance. It is also able to correct breast asymmetry. The fats that have been transplanted are permanent, rendering long-lasting results. Recovery time is much quicker than the standard breast implant surgery. Having a pair of oversized breasts that’s causing physical pain and embarrassment aka Gynecomastia or Moobs, is a real problem for some men. This condition is brought on by excess breast tissue such as fat deposits and swollen glands on the chest area. In fact, Gynecomastia is not an aesthetic problem; it is a medical condition. Symptoms include tenderness around the breast and swelling of the breast gland tissue. The cause of this condition includes hormonal imbalance and aging, as well as from the side effects of certain medications. Aging is also a known cause of the condition.